All of our Teak High Tables come in standard bar height. Matching Bar Stools are also available. 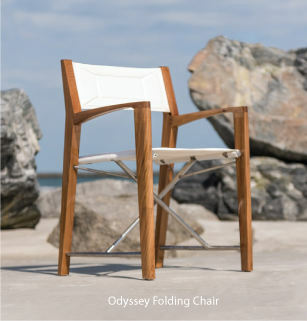 Constructed of Premium, Plantation Grown Teak Wood from Government regulated Plantations. Our Sustainable Teak High Tables are appropriate for use in residential, commercial and marine applications.